We are delighted to announce that FROST DC is entering the blogosphere! You may not think “bloggers” when you picture our team of designers and technicians, but the truth is we’re quite excited to have this platform for connecting with you. 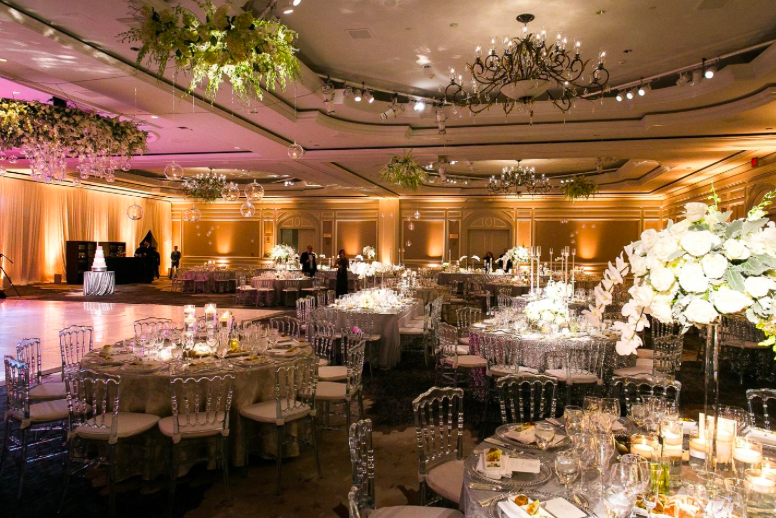 We’ll be sharing insight on trends and techniques, there will be tips to help you refine your event planning, we’ll clarify industry jargon, share lessons learned, and of course, we’ll woo you with imagery that shows the power and beauty of carefully crafted lighting. We have a lot to blog about! Our Founder and CEO Fred Elting’s interest in lighting and electrical matters started at age 14 while working for his mother’s thriving event planning and florist business. 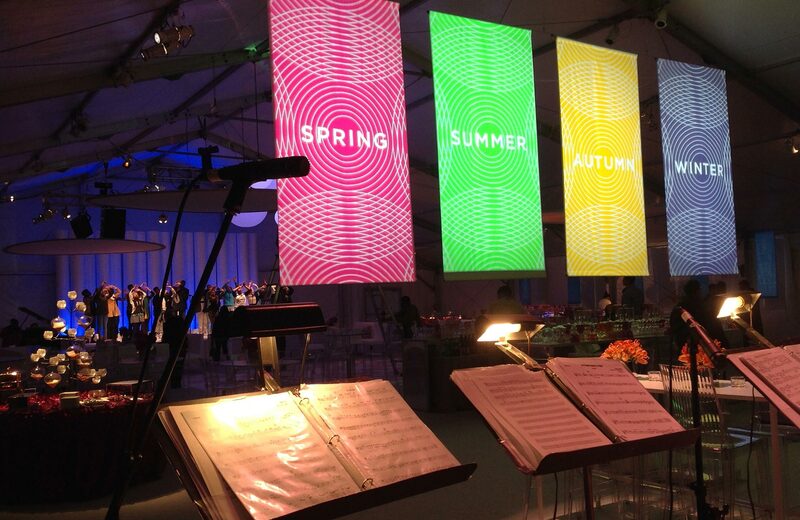 Many events later, Fred formed FROST DC in 1994, joining together an impressive team of hard-working professionals that shares his passion for creative design, flawless execution and beautiful, magical, memorable event experiences. Over the years, FROST DC has had the pleasure of working with all different types of people in many different settings and styles. 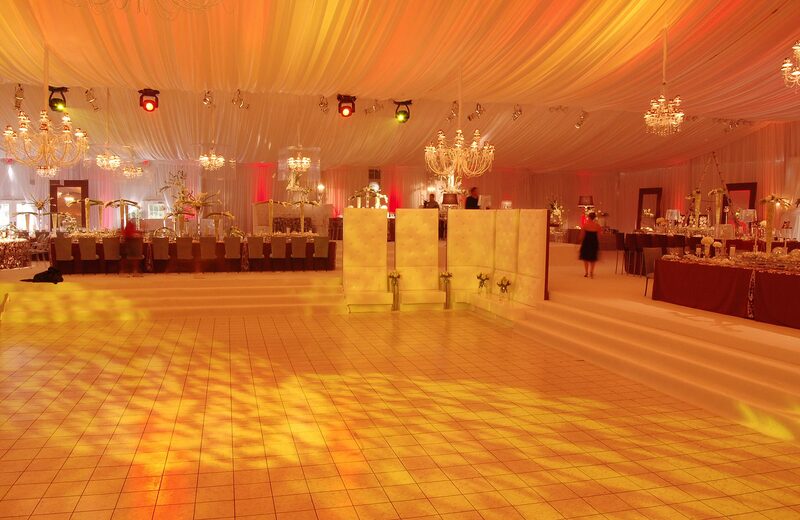 One day we’re orchestrating a corporate reception and the next, we’re illuminating an already-radiant bride. Some days we’re rolling out the red carpet at a charity gala and others we’re wiring sound for a rocking party we’ll read about later in the Post. 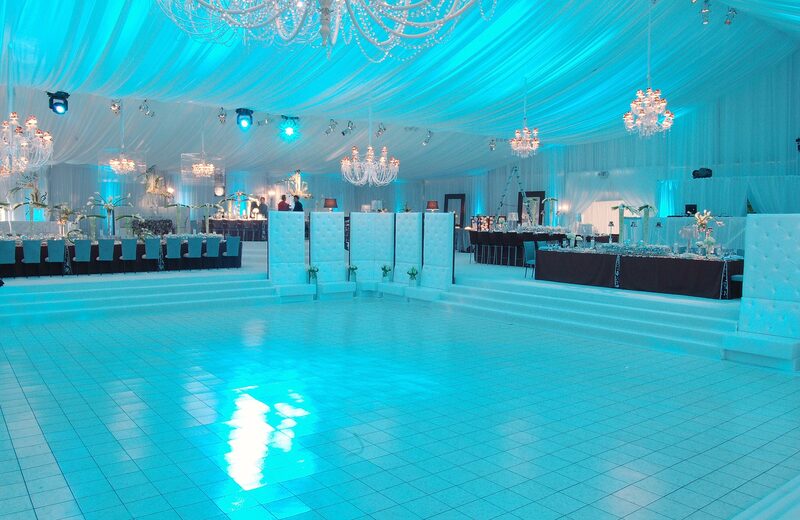 Kudos to David Tutera for event planning. But no matter how long we’ve been in this business and no matter how many receptions, weddings, parties and iconic structures we’ve helped bring to life, we continue to marvel at the subtle beauty our lighting can add to a design. The effect it has on people. The warmth and love it inspires. There’s not one job we can look back on and say we didn’t make a difference. And that is a really powerful thing. 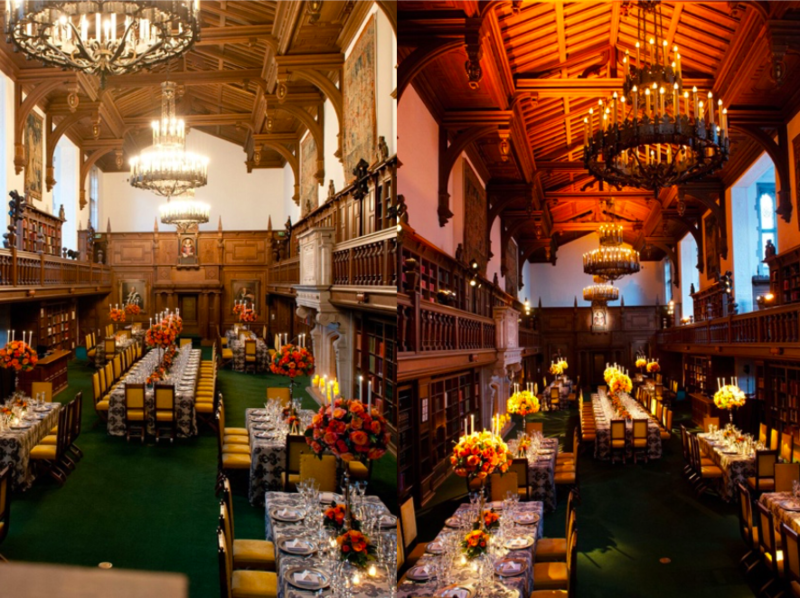 Because this missive would not be complete without a Before & After, here’s a duet of photos shot by Connor Studios that was featured in a timeless United with Love post and shows you a venue sans lighting techniques and with. So stay tuned, come back and see us and please reach out if you have ideas for topics you’d like tackled. We’d love your feedback as we inch our way into the blogging world.